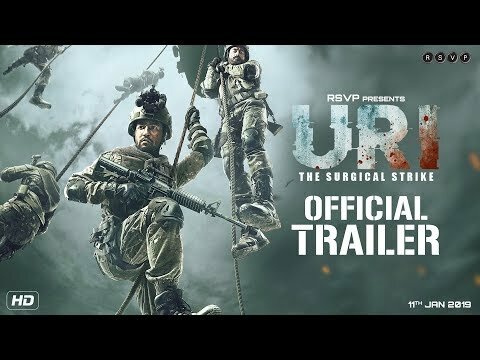 Deriving its premise from the surgical strikes India took over Pakistan in retaliation to an outright attack of the terrorists on our soldiers' camps, Vicky Kaushal and Yami Gautam starrer flick URI, post the trailer launch had created quite a stir and instill a feeling of excitement, engagement and anxiety in the audience to know what had exactly happened then. The movie shows the sequence of events that caused the surgical strikes, what caused India to devise such a step and what it took for the government to strategise the strike without a single casualty of the soldiers. And what I can definitely vouch for is the fact that it wouldn't be an understatement to say this victory is no less than a battle won in the eyes of every family who suffered the loss of martyrs in the attack. This 2 hours 7 minutes movie doesn't contain a single sequence which can be called redundant or uncalled for. It's so precise, concise and relevant, you might just not realise how the duration passes into thin air while you are as engrossed. The movie perfectly encompasses and caters to the patriotic emotions of its audience while depicting the angst and fury in vengeance to every drop of blood shed. The cinematography is beyond eulogy. The camerawork during the portions of war zone and battle against the terrorists are supremely shot and so is the laudable screenplay. If I am to talk about acting, I have no second thoughts when I say that Vicky Kaushal is probably the fastest growing actor in the industry. With the incredible filmography so far and the movies lined up ahead, Vicky Kaushal has been graphing northwards. Ranging from those of anguish to pain at the loss and a little humour at moments, Vicky Kaushal manages to ace it in every emotion and scene of his. Despite not as much a role to play and sporadic appearances, Yami Gautam and Kirti Kulhari have been quite instrumental and deserve all the words of praise and celebration coming their way. The director Aditya Dhar has not only lived up to the expectations of every member of its audience, he has made a mark with an incredible and extraordinary story and have the audience acknowledge the valour, strength, dedication and intrepidity that goes behind every soldier's effort into saving the country from the predators that exist. 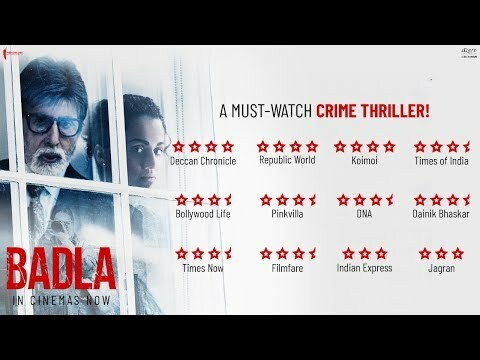 URI deserves no less than 4 out of 5 stars.